Looking for a really original ashtray? You've come to the right place! 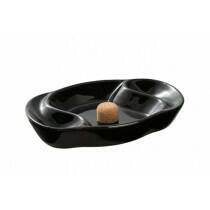 We have ashtrays made of polyresin, metal, plastic, pottery and glass. In our online headshop grasscompany.com you will find a huge range of models and variations! So buy your ashtray online in our webshop. 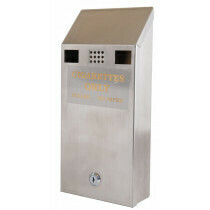 All the ashtrays in our wide selection are sharply priced, so order yours today!